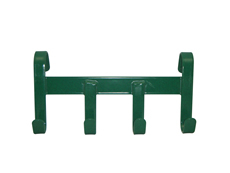 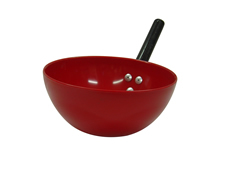 Heavy duty moulded feed scoop with coated steel handle. 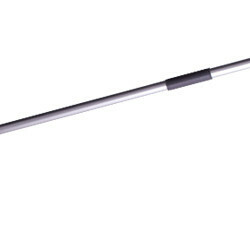 Graduated markings. 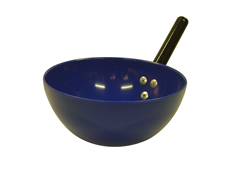 Large capacity feed scoop that can also be used as a hand held bowl to feed from small ponies and foals. 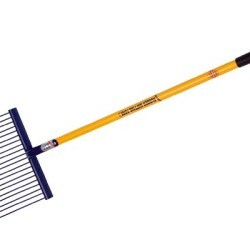 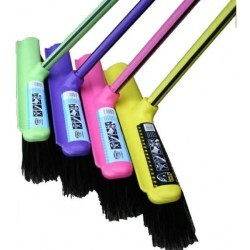 Constructed from a solid plastic with plastic coated metal handle.